Fix It By By Design has years of reliable experience and a proven track record of remodeling homes and offices in Austin, TX. We are happy to take on your remodeling projects. The first step is the initial consultation and walk through. A successful project starts with the first meeting and determining your goals. We will explain all options to implement your vision. If you aren’t sure what you would like to do with a space, we are happy to offer suggestions and our expertise for guidance. How much will it cost? How long will it take? We will provide clear documentation and specifications up front so there are no surprises down the road. You will receive a proposal, timeline, and estimate based on consultation plans. We can also take the time to make any adjustments to accommodate your budget. 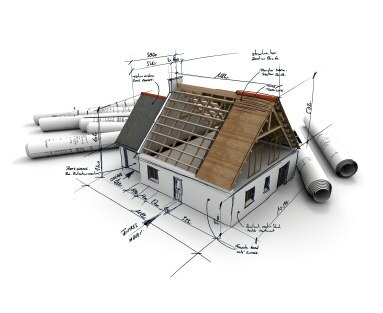 From permits to architectural renderings to design plans, we’ll handle the due diligence to make sure the work is fully defined before we begin the project. We will establish the dates to begin construction or remodeling. During the work phase, you will receive continuous updates and project status. Our team will do everything we can to minimize any interruption to your daily routine.